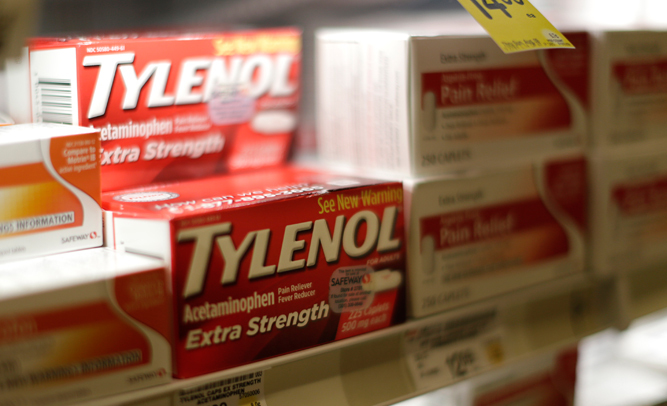 Johnson & Johnson, the makers behind Tylenol pain reliever, announced today their intentions to begin selling their name-brand product with a THC additive. The company says that along with helping in pain relief, the THC also creates a “mild euphoric effect,” which can help patients in chronic pain. Williams says that the company will only be marketing the product in places where medical or recreational marijuana has been made legal, but that they hope that, within a few years, they will be able to sell it openly, over-the-counter, everywhere in the United States.